This is a Stogi S 12 inch version tonearm with a fully precise adjustable VTA tower fitting on the standard 9 inch tonearm distance. 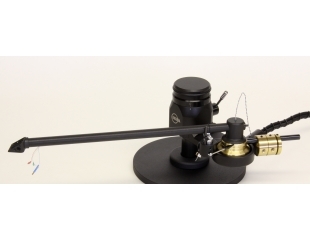 The Stogi S 12 VTA tonearm shares the main features of Stogi S & Stogi S 12 and 4Point tonearms, i.e. 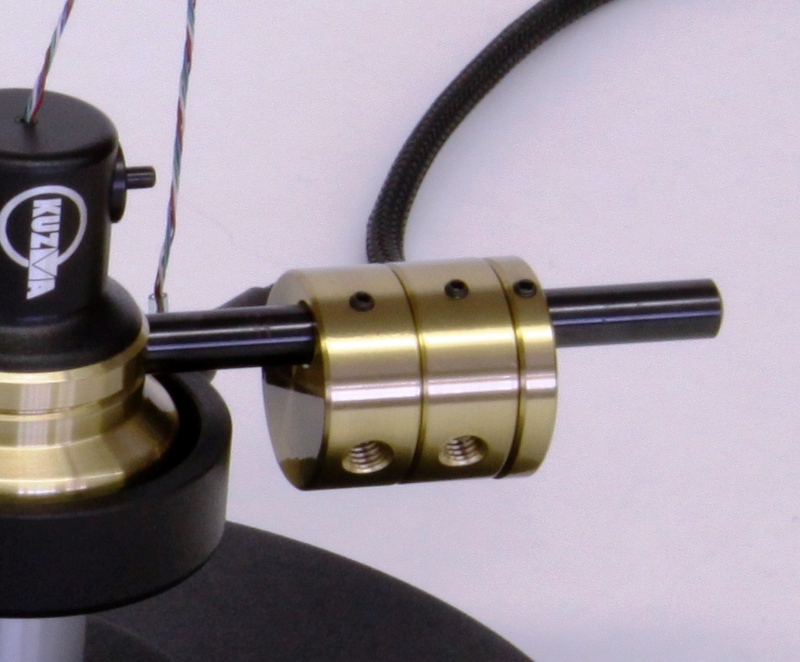 a unipivot bearing, headshell rigid construction and a unique VTA tower used in our best tonearms. 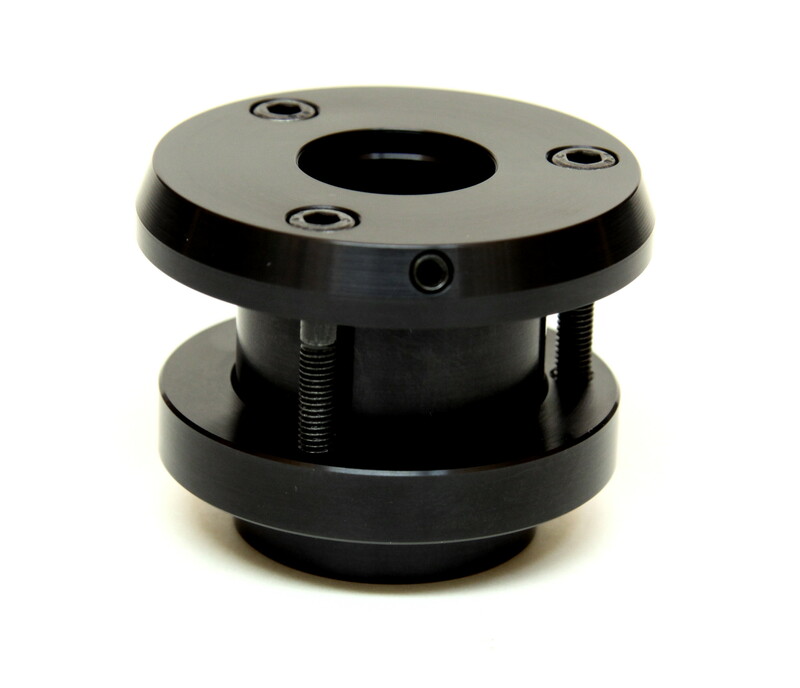 The whole construction is mounted on a rigid VTA tower which allows VTA ( vertical tracking angle) adjustment while playing, without any loss of rigidity, yet with up to 0.01mm of precision with zero play and repeatability. 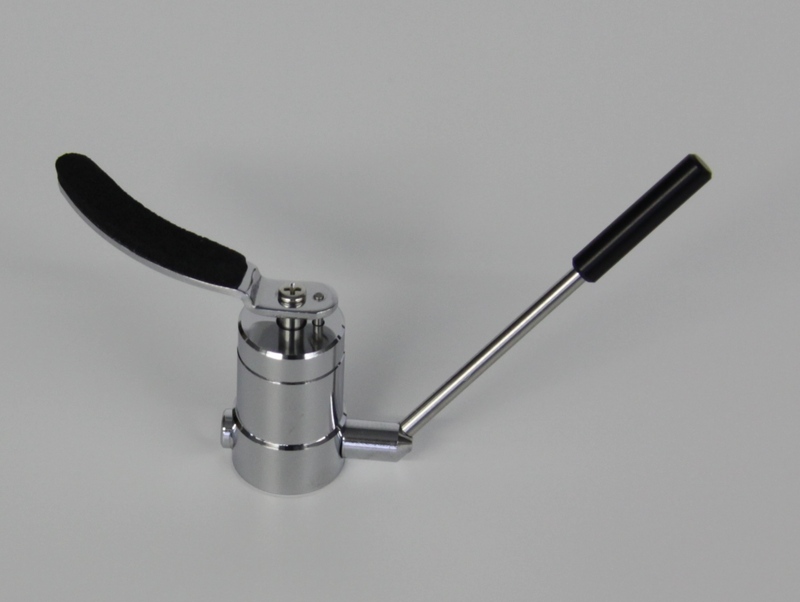 Tonearm fits standard size turntables, so there is no need to replace the turntable to experience the advantages of a longer tonearms and fine VTA adjustments.